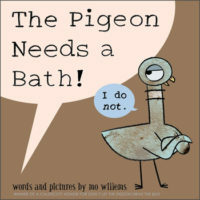 It is a smidgeon of Pigeon! 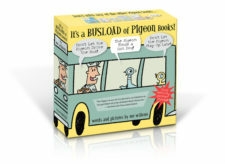 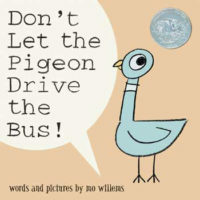 In Don’t Let the Pigeon Drive the Bus!, The Pigeon dreams of driving the bus. 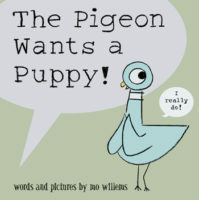 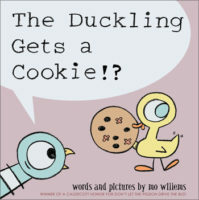 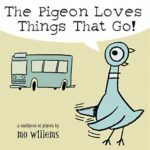 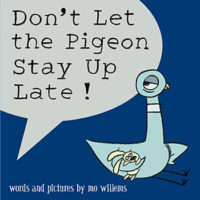 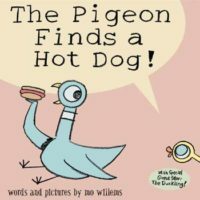 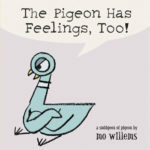 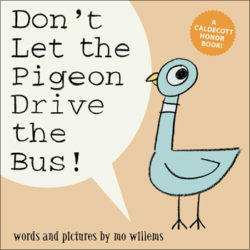 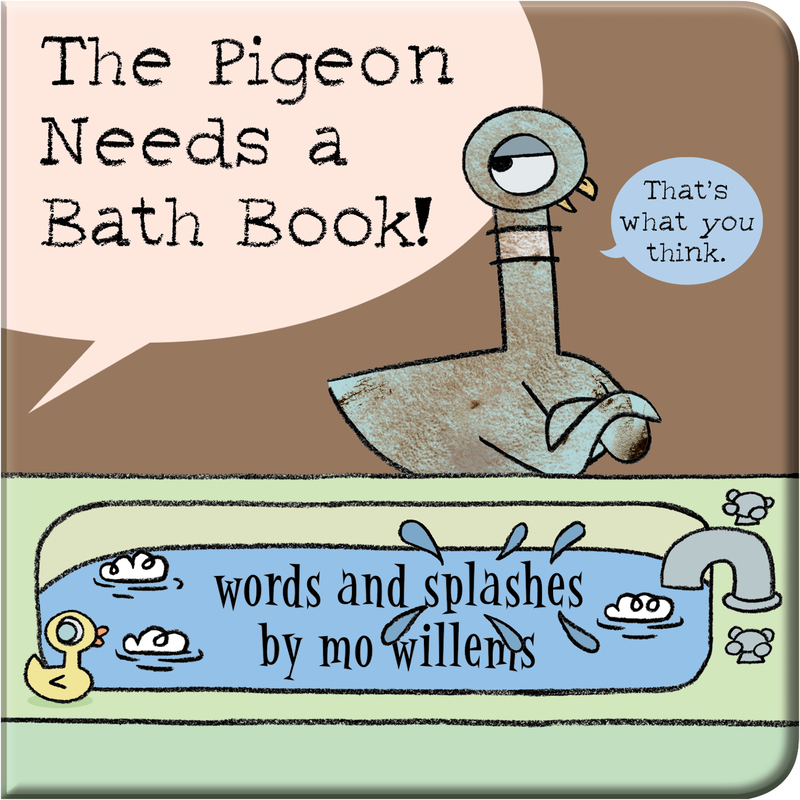 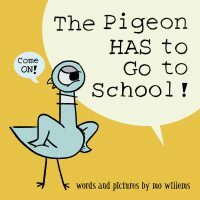 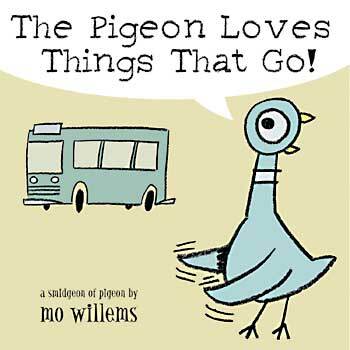 In this humorous board book, The Pigeon dreams of driving a plane, a train, a car, and more things that go!